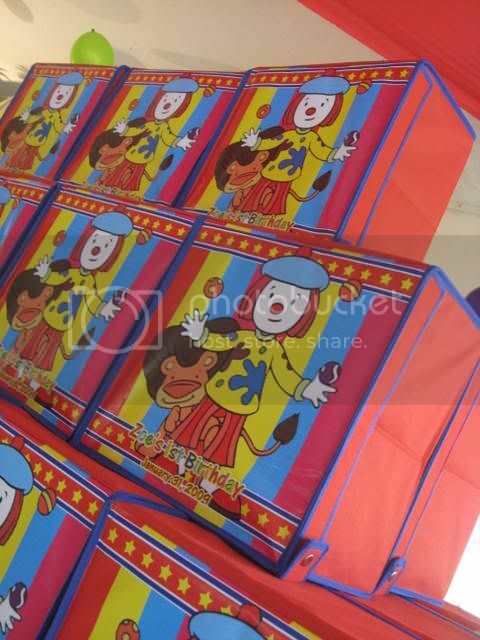 Every child loves circus and when we speak of circus, we would often think of Jojo Circus. Jojo brings fun into everyone’s life. 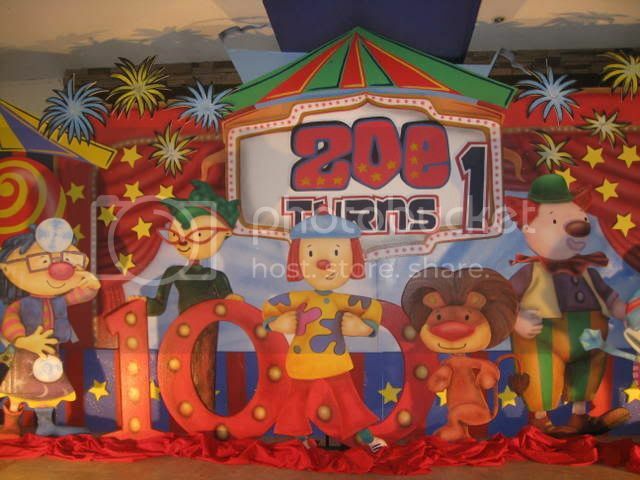 JoJo is a girl clown who lives with her circus friends and her clown parents in Circus Town. She has a pet Lion, Goliath, and is friends with a tightrope walker. Just like Jojo, our little celebrant ZOE brings joy and a darling to everyone especially to his Dad and Mom. She is the happiness of their life. Because of this happiness Dad and Mom decides to throw a very lively party for the first birthday of their little angel ZOE. True enough every one went home with a big smile in their heart and laughter in their face. 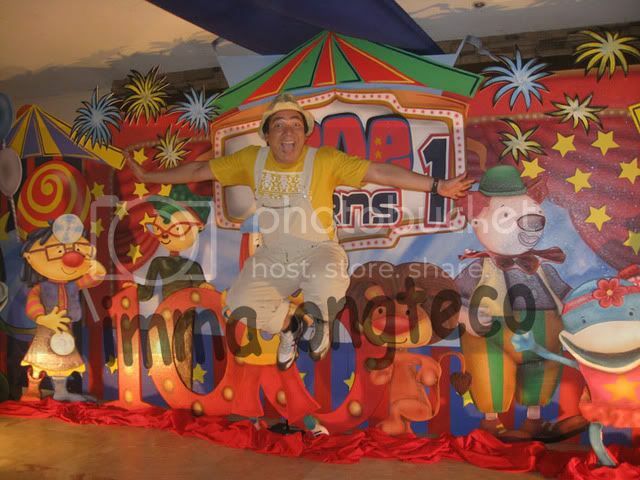 The party is indeed a jump, fun and play that every guest young and old alike enjoyed. 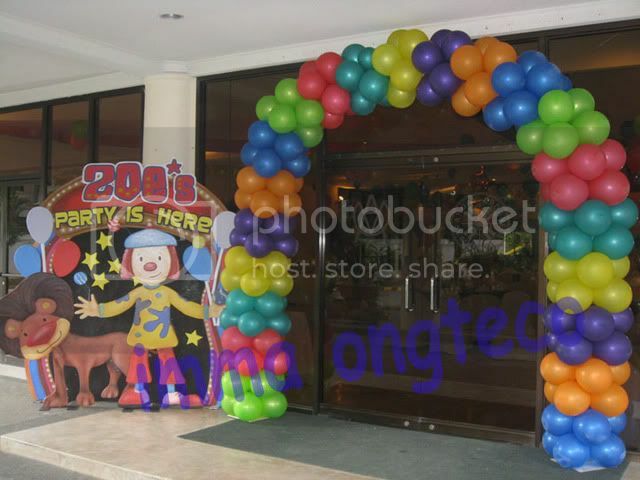 A Jojo Circus Theme Party is a very fun-filled and lively party. There is so much festivity and color that makes everyone feel merry and jovial. 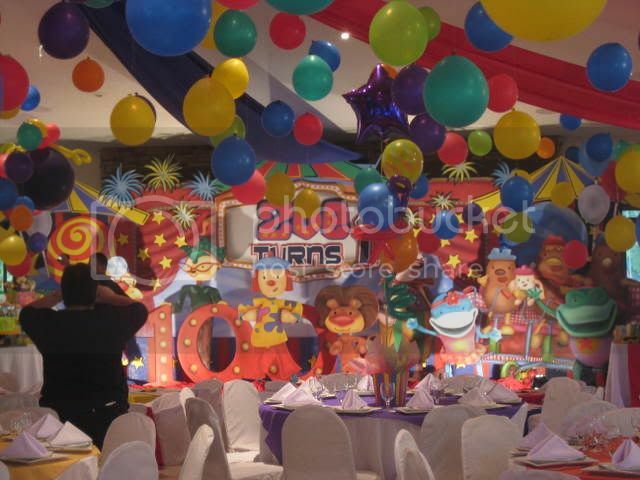 For those who are planning for a Circus party, you can incorporate lots of activities and abundant display of colors which emanates liveliness and enthusiasm. Baby Zoe's 1st birthday party last January 31, 2009. I made the right decision in getting them. 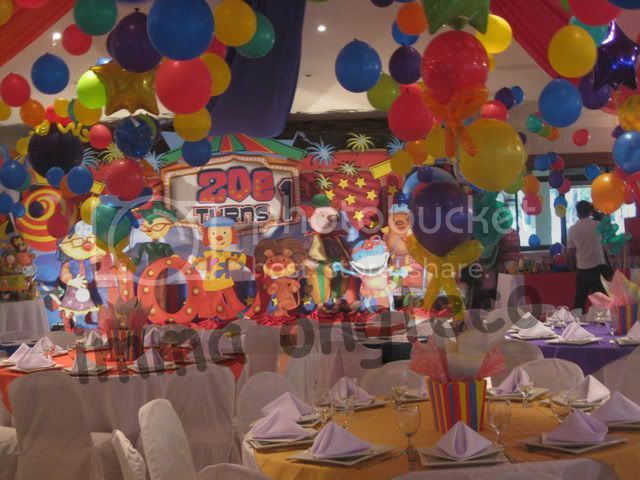 All our guests were raving about the stage and the balloon decors. Super ganda talaga! Your browser may not support display of this image. They truly transformed the venue into a circus-like atmosphere. Thanks Imma for putting up with all my kakulitans. Your browser may not support display of this image. You exceeded my expectation! Great food, elegant set-up! Sharon, one of the owners, was very easy to talk to. She was able to accomodate all my requests. Your browser may not support display of this image. She was there during the set-up and she made sure that everything was in order before she left. They also have professional and well-trained wait staff. If you want something different, not your usual catered food, then go for OCC! The Jojo's Circus cake, mini cakes and cookie lollies that Emily did for Zoe looked great and tasted even better! Yummy ng banana choco chip! Your browser may not support display of this image. The mini cakes and cookie lollies also served as the souvenirs for the adults. 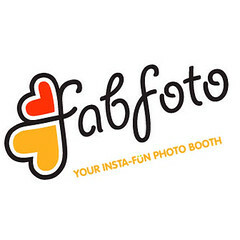 Pics to follow. Very professional. He made sure all important details were captured. Great and patient with kids too! He also went out of his way to help iron out a minor problem during the party. Can't wait to see his pictures and video! Your browser may not support display of this image. What can I say about these two? 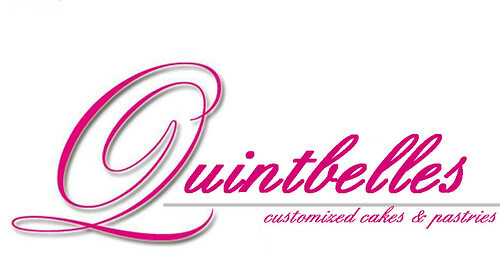 Simply the best in the industry! Your browser may not support display of this image. 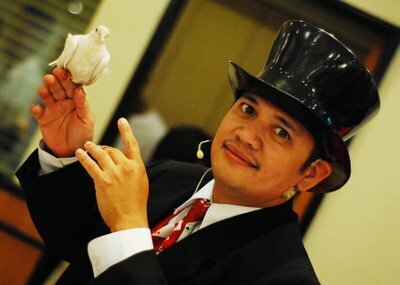 They were able to entertain kids and adults as well in their different acts. It's no wonder they are always booked. Glad I was able to book them early thru Kidstar Kastles. Your browser may not support display of this image. Even if it was less than 2 weeks, Lhoelit was kind enough to accomodate my request. Thanks Lhoelit! Ang cute ng mga popcorn boxes! hoping ako and waiting for a certified publisher na talagang magrereview ng isang party na hindi manipulated at controlled by a party planner. 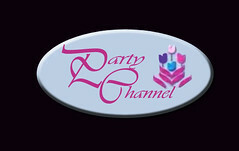 Dont worry Anonymous I am not a partyplanner, I am a web content writer. hi! Zoe's birthday party is beautiful! I loved the giveaways. I was wondering if you could give me the name of the vendor from which you have purchased the giveaways. thanks!